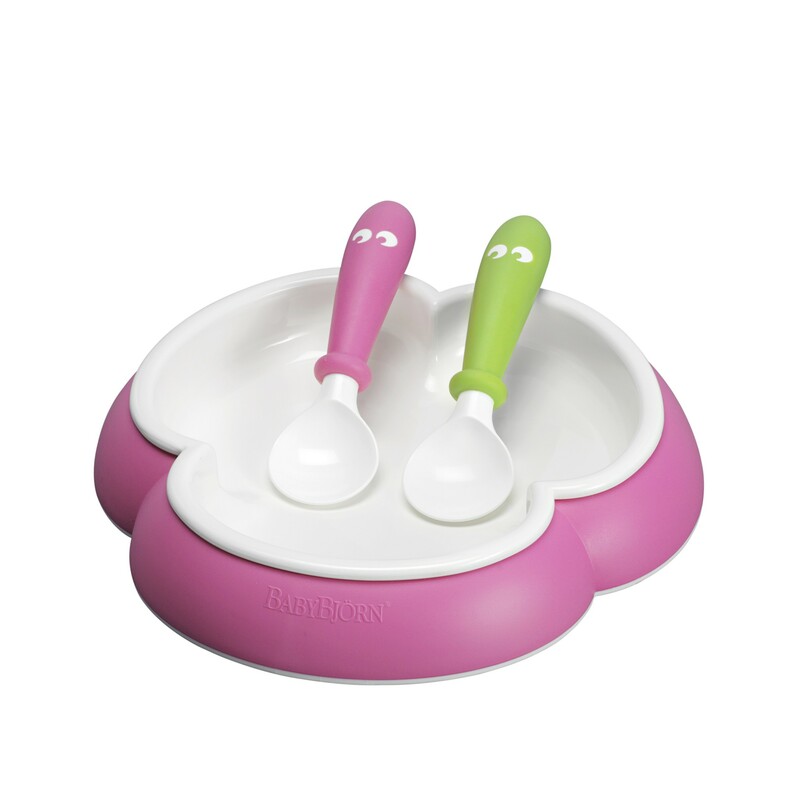 The BabyBjorn clover plate makes it easier for your toddler to scoop up the food in the plate. Especially helpful as they learn to feed themselves. The rubber rim around the plate makes it harder for your little one to pick it up and throw both the plate and contents of the food on the floor. A sure bonus for any parent. I love the way the plate comes apart and even after many washes in the dishwasher, shows no sign of fading or damage. Two easy grip spoons are included and all parts are BPA free. 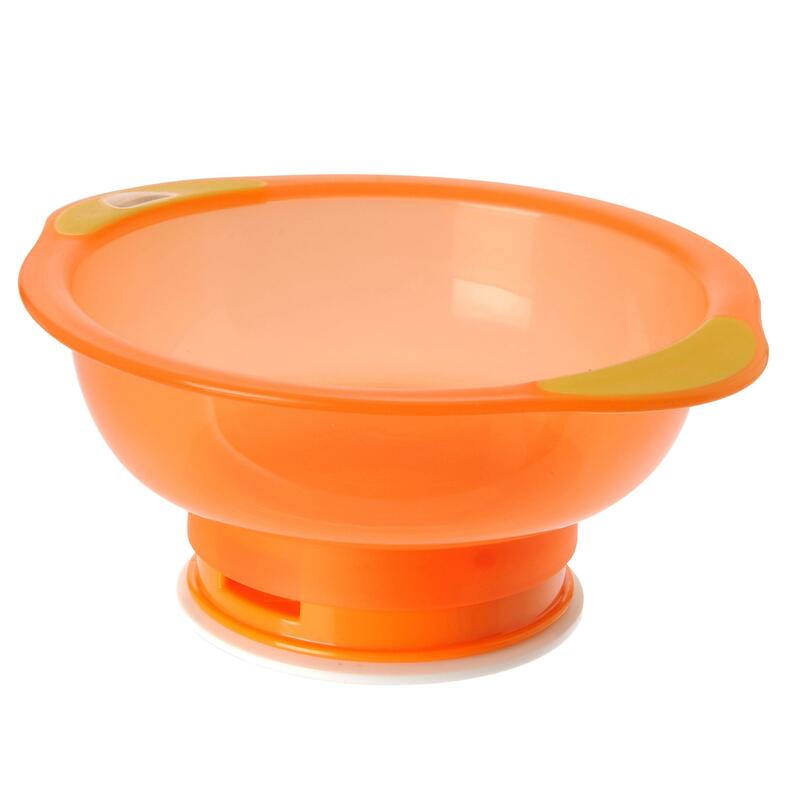 The Vital Unbelievable bowl has a magic suction underneath which allows you to stick the bowl to your child’s highchair or a firm surface. Bright in colour and with plenty of space for food, it really is an unbelievable bowl. If you feel your child is ready for a more grown up set of cutlery then TUMTUM is a great product to invest in. 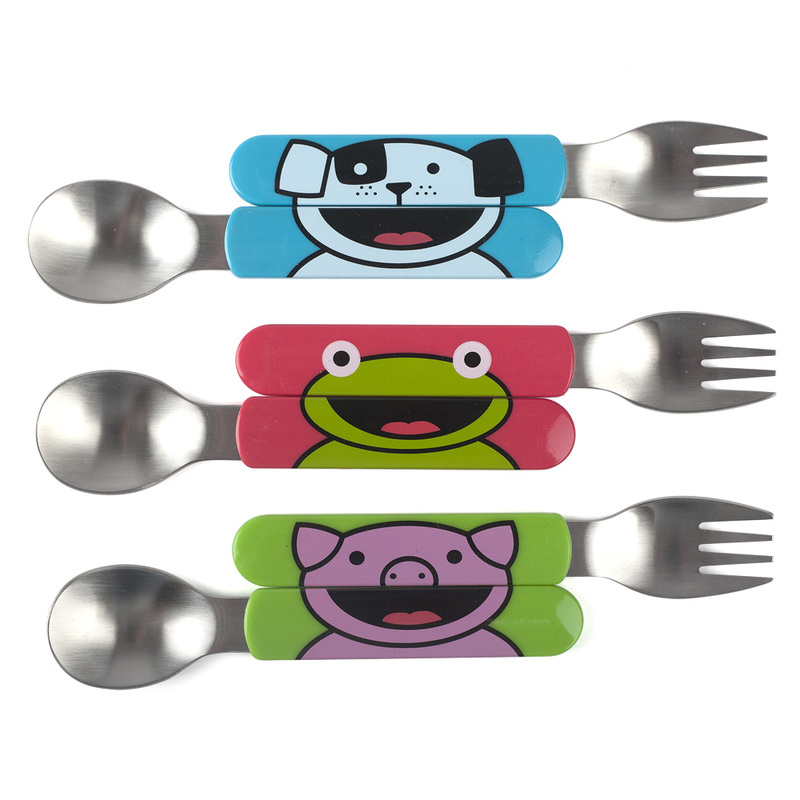 Made with gorgeous little characters on the front, your child will enjoy eating their dinners even more. This clever invention by Mam UK is an ideal cup that will help ease the transition from bottle to cup. It has a very soft spout which makes it easy on your little ones mouth and handles which make it easy for them to hold. 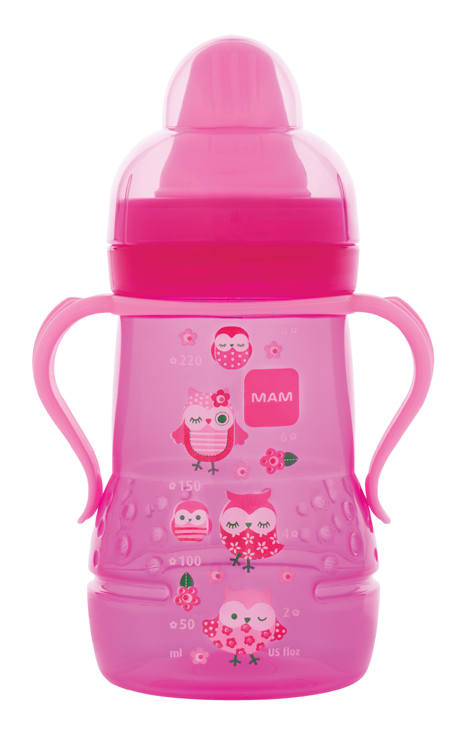 Beautifully designed in both pink and blue it is non spill and comes with a lid for when you are out and about.